Every desperate housewife wants an alias. Donna Stone has one - and it happens to be government-sanctioned. But Donna earned it the hard way: Her husband was killed the day she delivered their third child. To avenge her husband's murder, Donna leads a secret life as an assassin. But espionage makes for strange bedfellows, and brings new meaning to that old adage, "Honey, I'm home...."
Yes, I would recommend this story it may be hard to believe but this was a lighthearted story with some funny scenes and some slapstick thrown in for good measure. Don't get me wrong there were some very dark moments in the book which should be expected because of the subject matter but they do not detract from the story. The plot twist changes the story dramatically and leads right into the next book. As the story progressed I really became interested in what happened to Donna and her kids. I liked the music and helpful hints at the beginning of each chalpter. 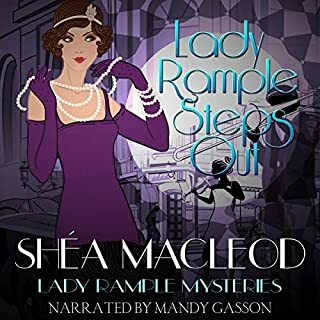 I enjoyed the narrator I think she added to the lightheartedness of the audio. 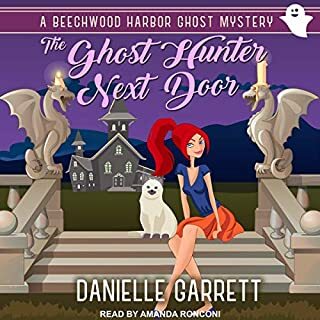 I am eagerly awaiting the entire series on audible. Sorry for the briefness of this review but it was hard to write without including any spoilers. I don't usually listen to books in this genre but I enjoyed it. The plot is predictable and silly but enjoyable and the characters are likable, especially Donna, even if they are stereotypical. 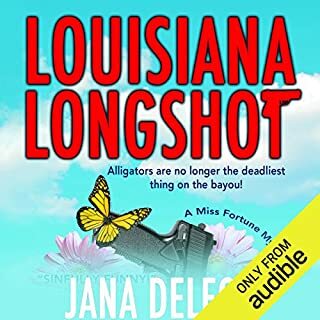 The writing is witty but what really makes this a fun listen is the narrator (there were a few times I found myself snorting with laughter). I'll probably check out new books in the series as they come out. Josie Brown's accomplished skills as a writer are on display in this exciting suburban mystery. Strong central characters, compelling incident to launch the story, twists at every turn. There's humor, romance, and intrigue in this page-turning tale of a housewife-turned-assassin. While taking on the evil Quorum, Donna struggles to reconcile competing feelings of love for the man she lost and the man she found while also feeling motherly concern for the safety of her children. The whole town's involved in this delightful journey through pies, baseball, carpooling, and yes, assassins, moles, and terrorism. I will be reading/listening to every book that Josie Brown writes. Fabulous job by the narrator. Fabulous! Where does The Housewife Assassin's Handbook rank among all the audiobooks you’ve listened to so far? It is quirky and unique - a housewife that pays the bills by being a secret assassin and protecting the country, all the while seeking justice. What was one of the most memorable moments of The Housewife Assassin's Handbook? It would be a spoiler if I told exactly what, but when Donna finds out one piece of crucial information, it shakes up everything she has ever known and rocks her world to the core. Protecting the world is the least of her worries. It's fun if you can handle the grown-up scenes. It's fun little story that's like a Bond scenario in American suburbia with a touch of romance novel here and there. I didn't stay up late to finish it but I never walked away from it. That's a good thing in my world. Narrator was a little odd on the male voices but overall an enjoyable listen. Nice and light. narrator was perfevt. storyline kept my interest. looking forward to the series. The premise is cute and holds up OK through the book. Presentation is awkward but there is enough"there there" as Willie Brown once said, to make it an enjoyable read. What can a young widow with 3 children under 7 do to make money and (sort of) avenge her husband's murder? Become a government assassin. Crazy tongue-in-cheek series of adventures with each prefaced by a household tip. Gets a little hairy sometimes, but nice escapism. The narrator performed quite well. It's really funny but there are a few very explicit sexual parts that are really unneeded and take away from the lightness and enjoyability of the book. The housewife/assasin puns or satire. 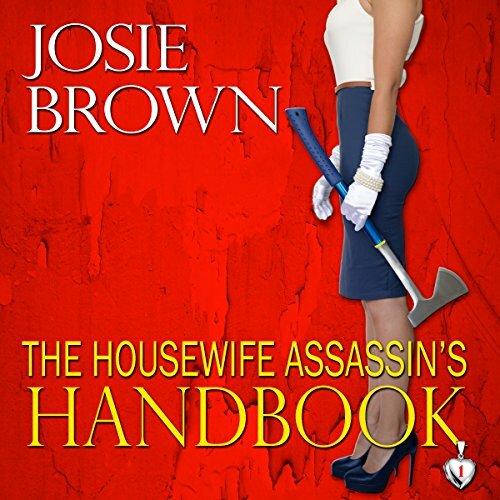 Was The Housewife Assassin's Handbook worth the listening time? Again, it's a really cute book but the explicit parts are not needed and actually take away from the story. 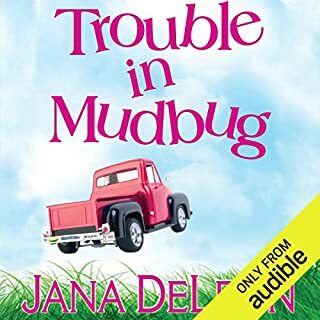 I really enjoyed this book and had to get it as an audiobook too.Donna is a stay at home single mum (well with an absent husband, she might as well be one) .......well that's what everybody thinks but Donna has a secret (- I would tell you but then she would probably have to kill me.) and when her boss places a new agent in her house to play the missing husband She has to play the roll of her life not only to convince the snobby mum's but also the children that daddy is home . All the while saving the world from terrorist and making sure her daughter's 1st daddy and daughter school dance goes off without a hitch. Simple right? 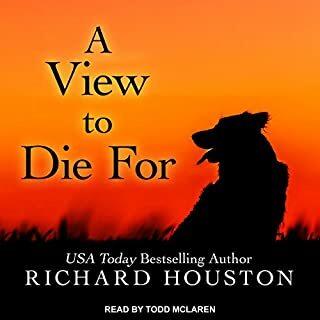 I just loved this book and hope the rest of the books in the series get added to Audible as I will definitely be buying them if and when they come out. I liked the way Brown has approached this as a 'guide for good housewives' something out of Stepford or the 1950s. But then the twist of an assassin mother who juggles love, life, danger and her children. The narrator was a perfect choice, sounding exactly like a 1950s tv ad for the perfect life. 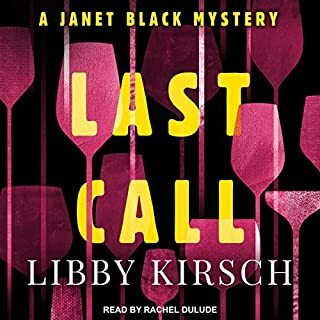 It is a pity the rest of the series is not available on Audible. Like the style and light enough to consume in one reading. The audio book was well presented and I really liked the commercials. Would like to read another by this author. My only complaint is that it was a bit pat and could use more tension but as a light read it was great.